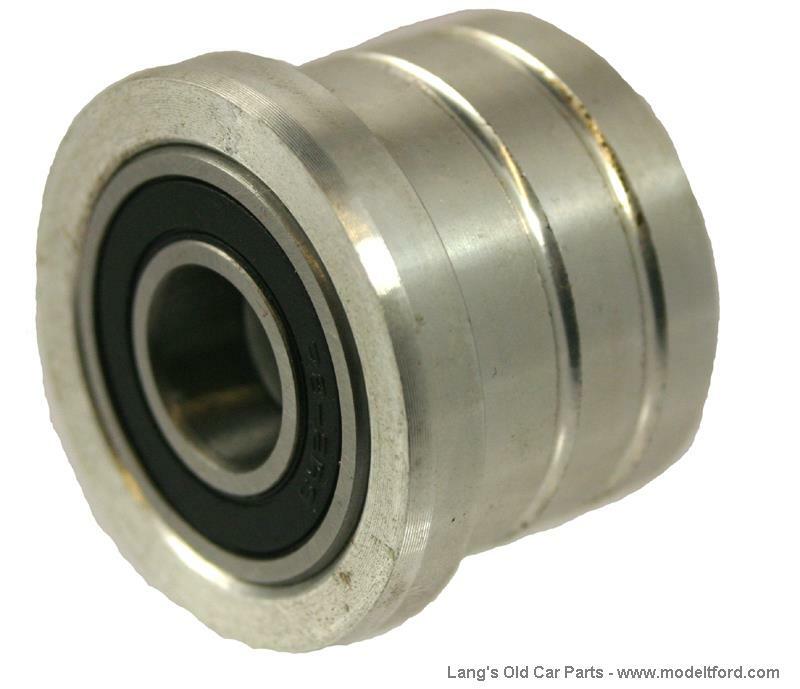 Ball Bearing fan hub cartridge for a steel hub fan with riveted blades, uses two sealed ball bearings. 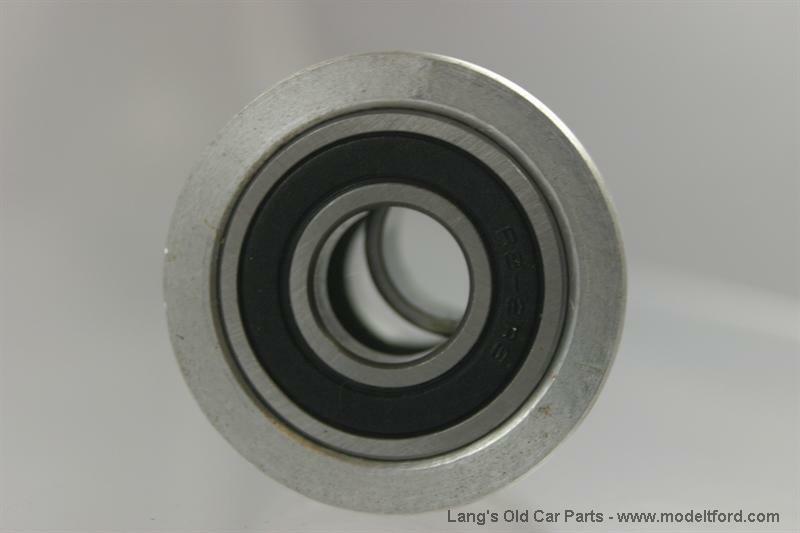 Easily replaces the original bushings without modification. Replaces fan pulley bushings. Instructions included.